Lifting related injuries are a common occurrence. Such injuries occur due to sprain of some specific muscles or excess pressure caused on ligaments. 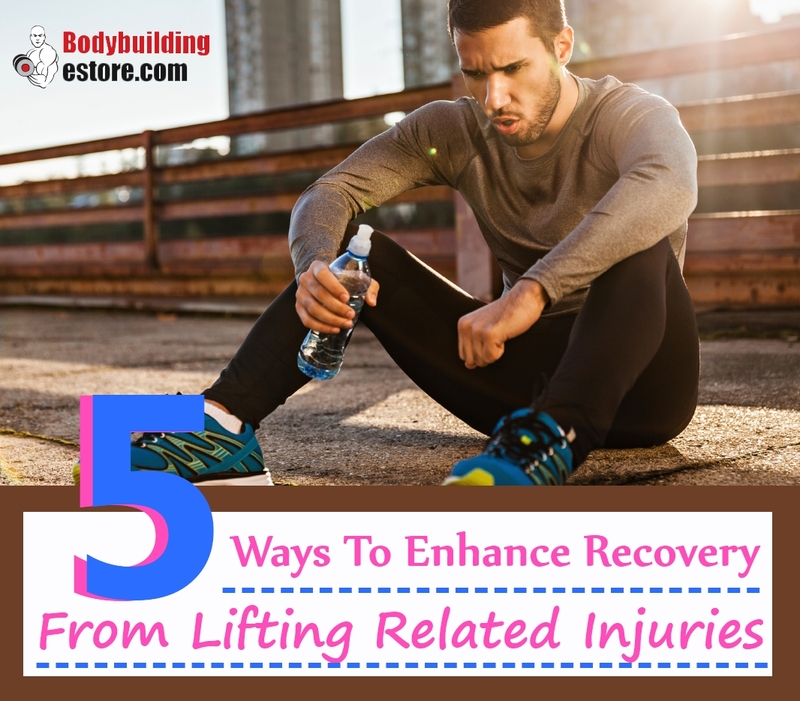 It is important to recover from lifting injuries as soon as possible. There are a few exercises and diet changes which help to recover from such injuries. 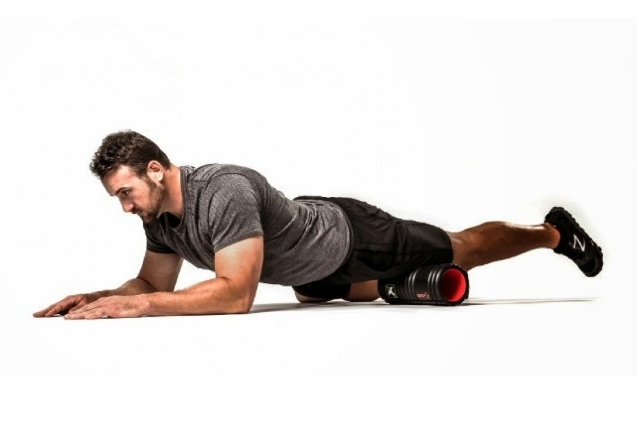 These movements help in building flexibility and enhance blood flow in specific areas. The injury heals at a faster pace and risks of future injuries also reduce. However, it is important to speak to your Doctor before starting anything new. Proteins are the food for muscles. 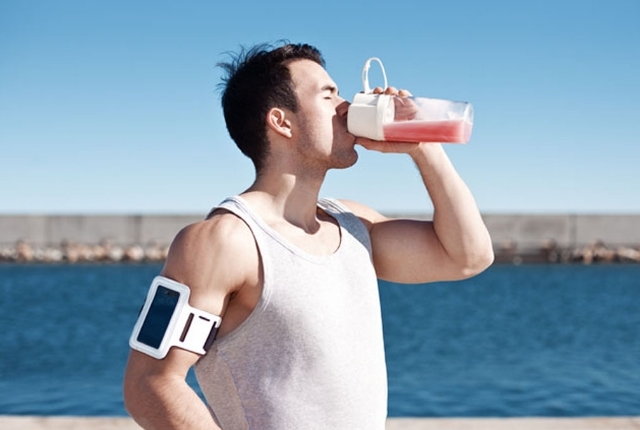 You need to consume proteins in increased quantity when you are recovering from lifting related injuries. 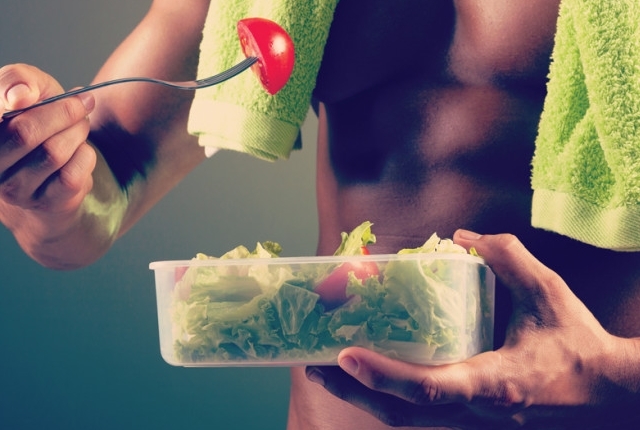 You should ideally have a light protein rich snack before you go to bed. This is known to help in quicker recovery. Some common foods are cottage cheese, peanut butter, and roasted chickpeas to name a few. Tart cherry juice helps in reducing swelling and inflammation. As a person injures himself while weight lifting, a swelling occurs in the tendons. Muscles tend to ache due to this inflammation. Consuming cherry juice helps in quick recovery. The pain is reduced and relief is expected from the pain. You need to hold an end of a band with your elbow. Keep it by your side. Your arm should be bent at a 90-degree angle. You can rotate your forearm away. It should be a bit away from your body. You need to do 10 repetitions. Instead of taking complete break from your workout schedule, you can do a few light stretches. Stretches help in reducing stiffness in the muscles. Stretches also build flexibility and improve blood circulation. With improved blood circulation, recovery is known to quicken. The pain is also known to signifcantly reduce. Walking is a great exercise which is good for the overall body. It offers several healing benefits. Walking pumps in nutrition and oxygen to your muscles. It helps in keeping the muscles healthy. It boosts stamina and energy. Stiffness and pain is reduced with regular walking. You need not walk briskly when you are recovering from exercises.